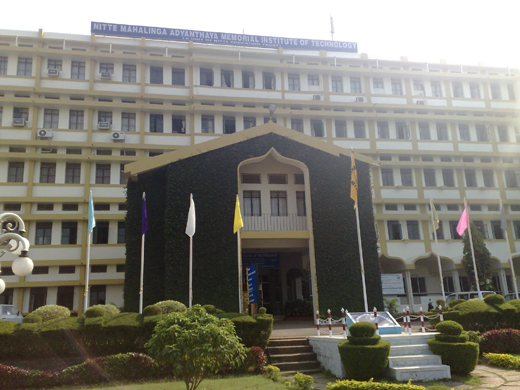 Udupi, Feb 02, 2017: The NMAM Institute of Technology (NMAMIT) is all set to organise its annual State-level inter-collegiate cultural and literary event titled “Anandotsava – 2017” with the theme, “Abra cadabra”, on its campus at Nitte in Udupi district from March 2 to 4. This festival provides a platform for engineering students from all streams, who otherwise spend most of their time in taming machines, typing computer codes, joining circuits and other academic activities, to showcase their talents. About 2,000 students from over 30 engineering colleges across the State will be participating in the festival, which consists of 29 events in fine arts, literary arts, performing arts, and others. These events would be held in different venues on the NMAMIT campus.